You will be receiving the Best of the Best. We are the company the worldwide high caliber services source too. 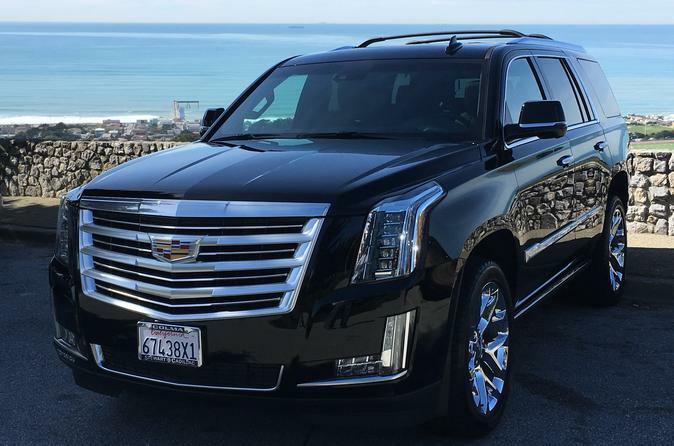 You will be driven in a new 2016 Platinum Edition Fully Loaded Cadillac Escalade 4x4 Limousine. The vehicle is semi-autonomous. It has Captains chairs, four high definition screens and sixteen speaker Bose stereo. All our drivers are highly educated, have perfect backgrounds and wear custom tailored suits. Flexibility and longer service periods can be agreed too as needed. You will be driven in a new Platinum Edition Fully Loaded Cadillac Escalade 4x4 Limousine. The vehicle is semi-autonomous. It has Captains chairs, four high definition screens and sixteen speaker Bose stereo. All our chauffer's are highly educated, highly skilled and can hold substantive well articulated conversation. They have perfect backgrounds and have FBI & State Department Clearance Reports. Our chauffer's wear custom tailored suits, are rated 4.92 or higher and are focused on all your needs and arrangements. They are the top fraction of one percent of all drivers.